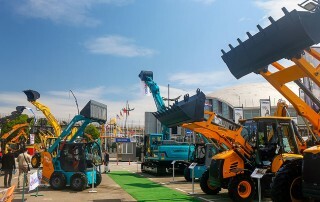 At this year’s Building Trade Fair, Belgrade Fair continues to raise the quality of communication in the business environment, and with the improved implementation of the B2B program, it supports businesses, as well as new business operations and cooperation. 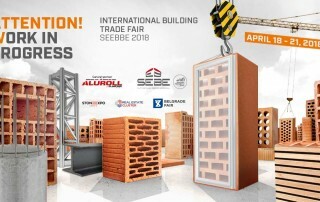 The largest civil engineering event in this part of Europe – 44th International Building Trade Fair SEEBBE was closed at Belgrade Fair. 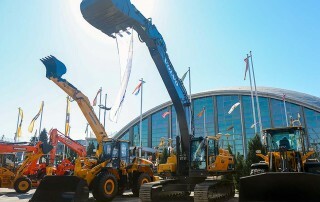 The awards New Vision, Particular Recognition and Special Recognition clearly marked the most successful exhibitors at this year’s 44th International Building Trade Fair. The professional side event program begins on Friday, April 20, at 11.00 a. m. by the meeting organized by the Belgrade company Bexel Consulting and the topic is “Integrated Management of Civil Construction Projects by the Implementation of Beam Technology”. 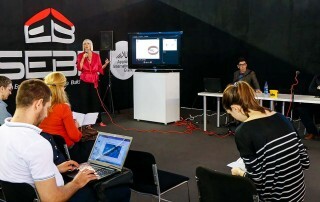 “The Balkan Architectural Biennale” is the title of the meeting held at the Building Trade fair within the Professional Side Event Program on Thursday, April 19, from 10.00 a. m. to 3.00 p. m.
The slogan “Attention! 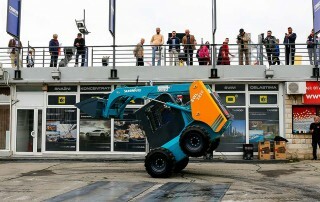 Cities / Works in Progress” will mark the 44th International Building Trade Fair SEEBBE, which has begun today and will last till Saturday, April 21. 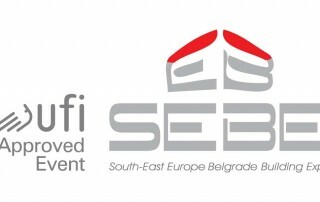 The largest civil engineering event in this part of Europe – 43rd International Building Trade Fair SEEBBE was closed at Belgrade Fair. 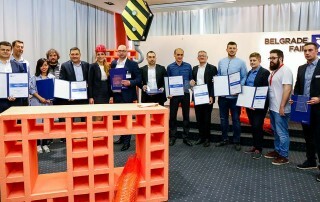 Ada Mall shopping center and Green Heart business complex, two new projects of GTC company, were presented at the exhibition “Architecture Days – The Future Belgrade”. 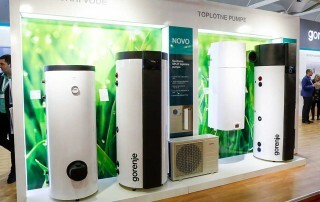 Environment friendly home appliances are a part of the exhibiting range of Gorenje company at this year’s Building Trade Fair. At the public discussion on the strategy of charging stations installation for electric vehicles in Serbia, held at the Building Trade Fair, it was stated the strategy should be planned and executed by Serbian Chamber of Commerce and Industry, using good European experiences.